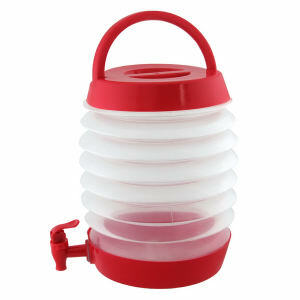 During nice weather, everyone loves to participate in a variety of outdoor activities. 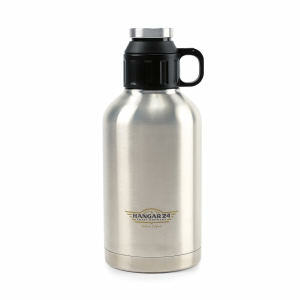 Whether it's playing ball, camping, or just lounging in the sun, people inevitably need to quench their thirst. 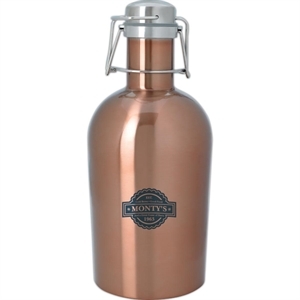 It's important to have a source of water, such as a custom jug, nearby so that you don't become dehydrated. 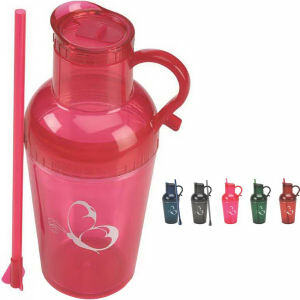 At IASpromotes.com, we make sure to carry all types and sizes of promotional jugs that you might need. 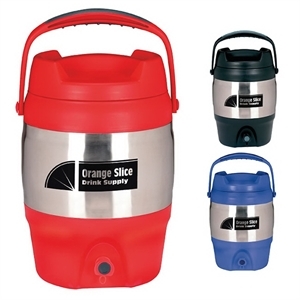 That way, you can have a personalized jug with a convenient supply of water while you enjoy your time outdoors. 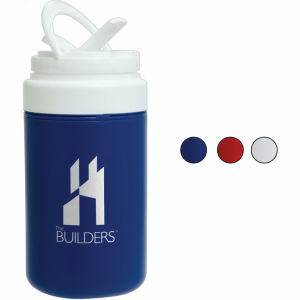 Our custom promotional jugs are stylish and efficient. 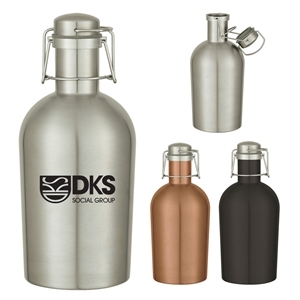 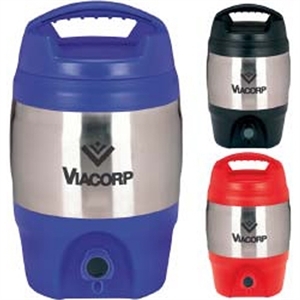 We stock a large selection of promotional logo jugs from top-of-the-line brands. 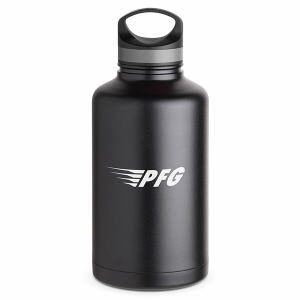 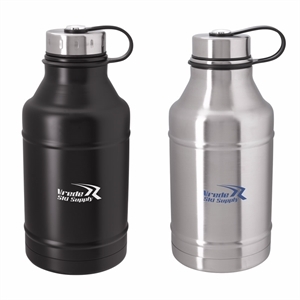 You will easily find the promotional jug that matches your needs, so make sure to take a look through our entire line.